Teachers Network: Adaptor Grants: Honey, I Blew Up the Bees! Rosalie Clarke has worked thirteen years as a paraprofessional and now this is her 7th year as a teacher working with special-needs children. 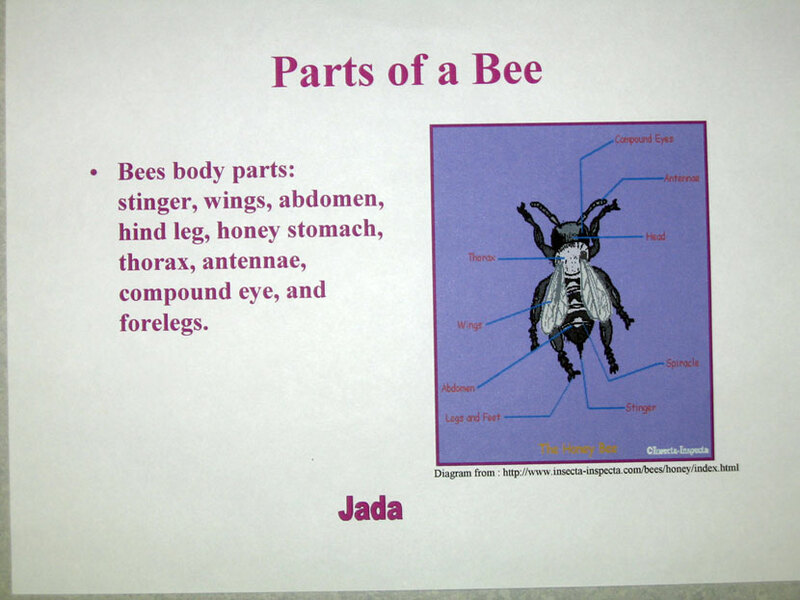 By introducing the topic of bees to the students and asking them what they know about bees. Then I asked students to look among the books in the classroom and find books about bees. The different stages of bees? 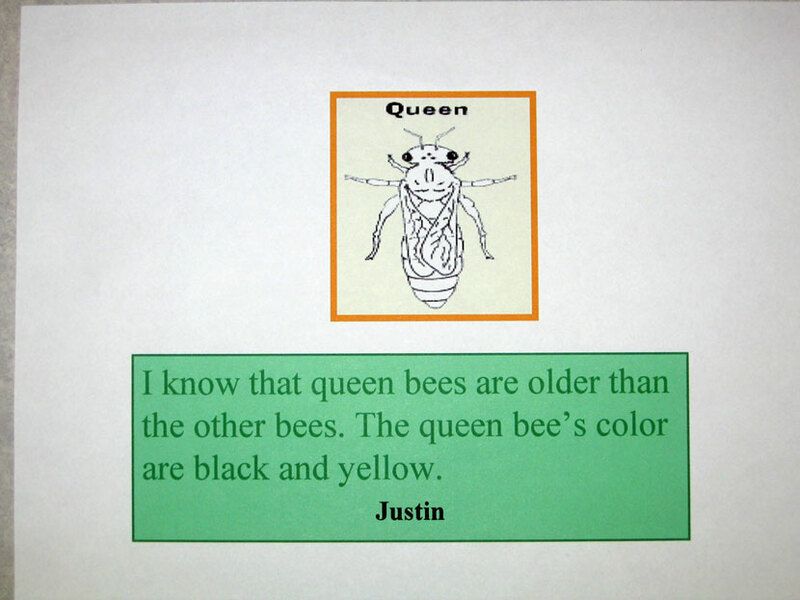 When students were asked to go to the computer with a given website to further research on bees, students were able to type what they learned. They cut and paste pictures of bees to their reports to create slides. 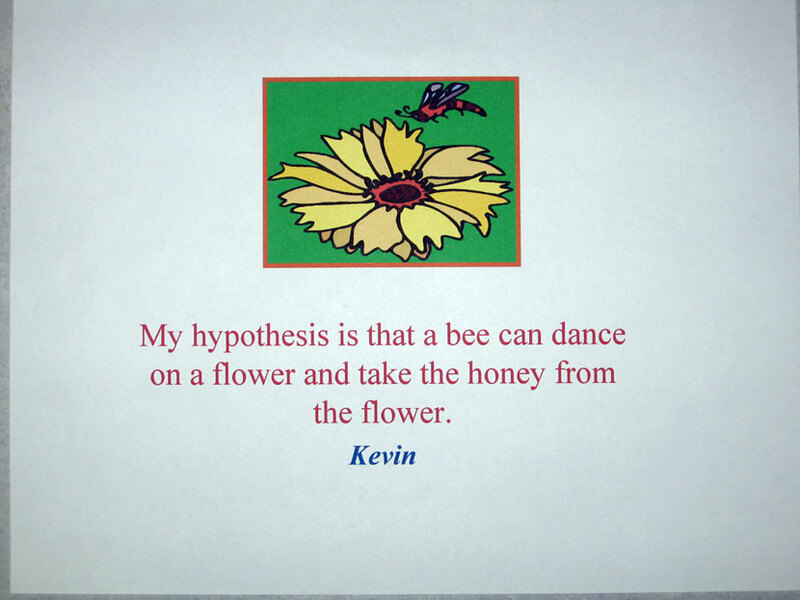 Students were assessed and evaluated by being able to retell stories they read about bees in their own words, write and illustrate what they learned, and demonstrate how bees help flowers to grow. The demonstration was done in a science project and displayed in the hallway. My recommendations would be for students to roll-play the stories and conduct experiments with them. This makes the students motivated and very excited. At the end of the project, students will be able to use their senses as the teacher presents real honey. They will see, touch, smell, and taste the real honey.